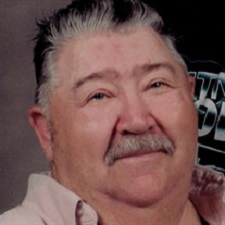 Bruce Henry Dale, age 83, of Oden, Arkansas passed away Tuesday, November 20, 2018 at Rich Mountain Nursing Home in Mena, Arkansas. He was born on August 1, 1935 in Jackson, Kentucky to the late Isaac Dale and the late Laura Spencer Dale. He spent most of his life living in Michigan and Arkansas. Mr. Dale retired from Precision Auto in Pontiac, Michigan. He always worked hard and had a good work ethic and was a great family man. Host of grandchildren and great-grandchildren. 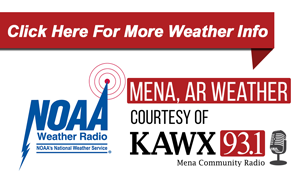 Private arrangements have been made by Beasley Wood Funeral Home of Mena.